Sometimes, adding fat is all that is needed to reverse signs of aging, particularly in the face. Not everyone loses fat in their face as they age, but for those who do, fat grafting is the best option for a long-lasting solution. This technique will restore areas where lax skin has sagged. 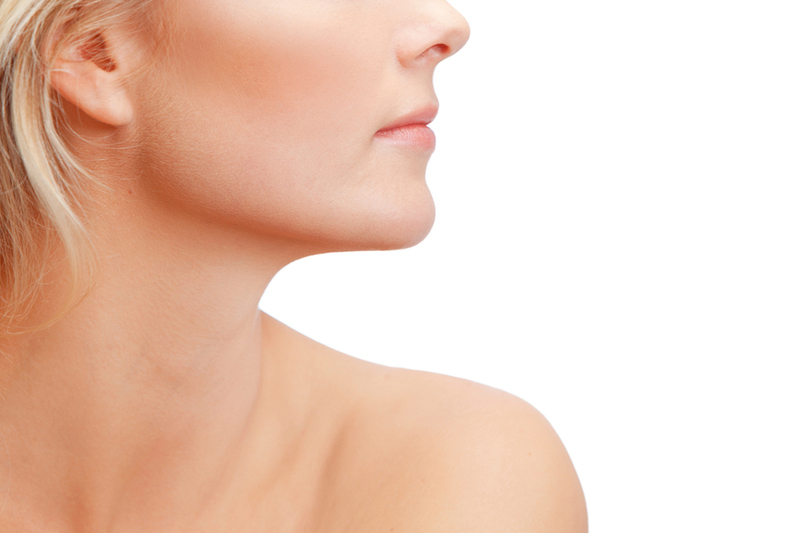 Fat grafting in combination with a facelift is essential for a natural, youthful result. In the past, the focus of a facelift was to tighten, lift, and remove excess skin along parts of the face, jawline, and neck. Now, in order to achieve a more youthful appearance, some patients may require fat grafting to the cheeks and temples to address hollows and loss of volume in the soft tissue underneath the skin that is caused by aging or weight loss. Today, it is more important to reposition the face and add balance, than to simply tighten. During a facelift, Dr. Siamak Agha can utilize a patient’s own fat from other areas of their body, like the stomach, thighs, or hips, and transfer healthy fat cells to the face to add fullness. This technique is a long-lasting alternative to dermal fillers.